The Atlanta artist shares a perfect potion of pop and R&B beltables and danceables. 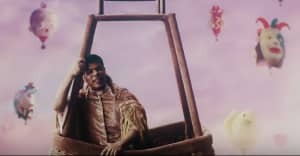 Makonnen is living his best life out in Oregon right now. Describing his surroundings as “trees and fresh air, blue sky, warm with a breeze,” it seems he’s spending summer the way most of us would like to — lost in nature, and in a mental and physical space within which one can reflect and re-energize. His new FADER Mix, however, is a different kind of therapeutic. Channeling hard-candy, R&B power ballads, bassy-pop pulses to lose yourself in, and a few recent gems of his own, it’s a perfect potion for pure, dancefloor catharsis that will leave you feeling light and free as ever. 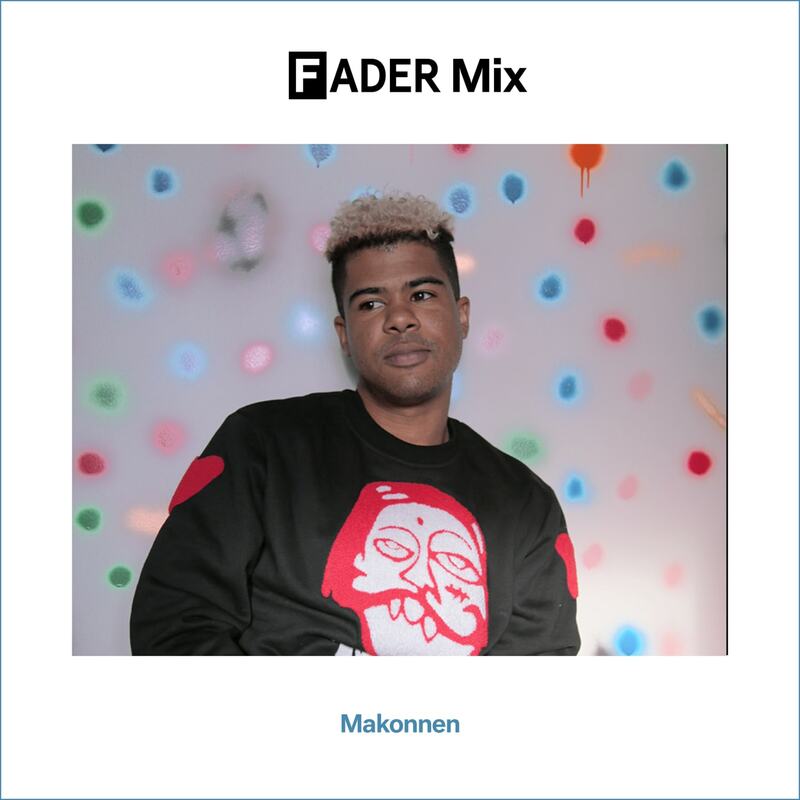 Listen to the mix below, and keep scrolling for the full tracklist and a little catch-up with Makonnen. Ashland, Oregon. Trees and fresh air, blue sky, warm with a breeze. I imagine people living life to it — washing the dishes, driving, working out, cooking, hanging with friends, spending time alone, etc. I remember listening to oldies a lot, songs from times before me, like songs from the ’60s-’80s. I was born in 1989. 2Pac, "Keep Ya Head Up." How’s your summer going? What’s been the best/most fun thing you’ve done so far? Summer is going good — warm and relaxing. The best/most fun thing I've done so far is take some time for myself and just enjoy nature and being more outdoors. You dropped Fun Summer 17 Vol. 1 about a month ago. When and where were those songs made? What’s your favorite track from it? These songs were made after my travels and exploring parts of the world last year. I made some in New York and L.A. but got concepts and ideas in Berlin. I made "Dark Blue" in London at Skepta's studio. My favorite track is "Super Chef 2," because "my friend Makonnen is teaching me again." What’s your ultimate song of the summer? Why? "Get Busy" by Sean Paul, it has a great summer feel and [is] fun to dance to. Do you have any other projects coming up in the second half of 2017? What are they? Yes, a mixtape for sure, and maybe a few collaborations with new artist. That's all I can say for now. Maybe a few other surprises. Songwriting For Dummies. I've been writing a few songs here and there. I like to make pizza and I make it really cheesy and layered.